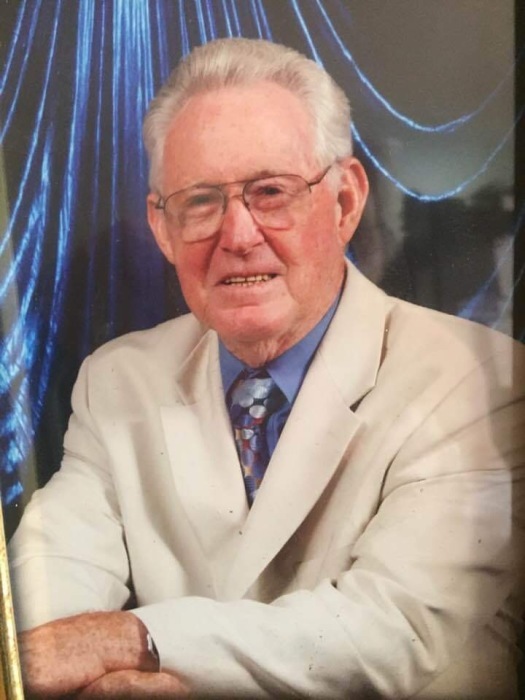 Whiteville: Clyde Wade Surles, 80 of Whiteville died Wednesday, April 10,2019 at the Lower Cape Fear Hospice Center in Whiteville. He was the son of the late Clarence Surles and Maybelle Wilson Surles and was preceded in death by a Great-Grandson, Canan Jones. He served in the U.S. Navy for 4 years and worked in the Shipyard in Long Beach , Calif. He worked with the Columbus County Dept.of Correction for 14 years and later worked with Walmart for 2.5 years. He was a former member of Cypress Creek Original Freewill Baptist Church. Survivors include his wife, Evelyn Piver Surles of the home. 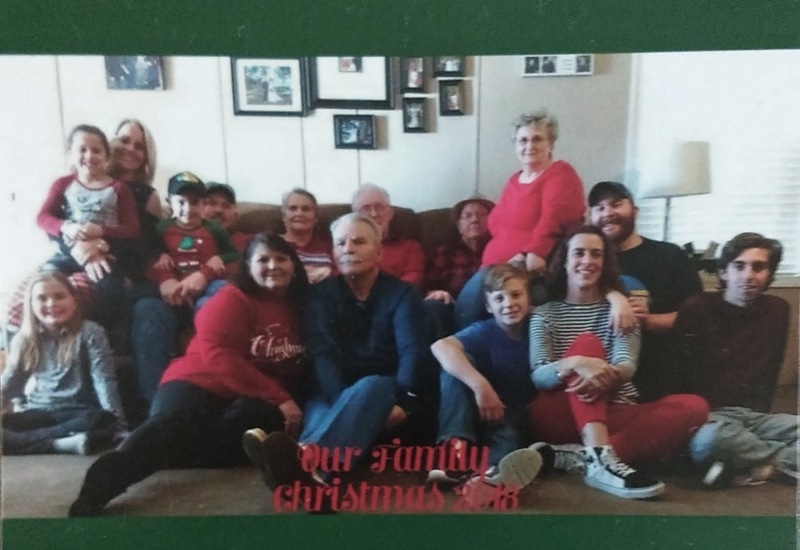 Daughters, Joy Surles Rawlings (Robert) of Charleston, S.C., Ann Gore (Craig) of Whiteville, N.C. and Treasa Stover ( Ted ) of Clarkton, N.C., Son, Bryan Wade Surles of California. Brother, Sherman Surles ( Selana) of Whiteville, N.C. 5 Grandchildren and 8 Great-Grandchildren. Funeral Service will be Friday, April 12, 2019 at McKenzie Mortuary Chapel at 3:00 p.m. with Rev. Sam McLeary and Rev. Ken Hardee officiating with burial following in the Ward Cemetery, Nakina, N.C. Visitation will be Thursday night at McKenzie Mortuary on Thursday night from 7-9 p.m.